It can be use for different products packaging. No matter for the products sale in market, shop, or on line, it can promote your product greatly. 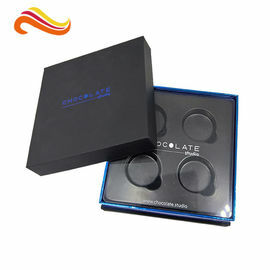 Spot UV/ hot-stamping make the package more attractive. Varnishing, glossy lamination, matt lamination, gold/silver hot stamping, embossing, UV coating, foil stamping, flocking, hologram effect…. JPG, PDF, AI, CDR, EPS, GIF…. 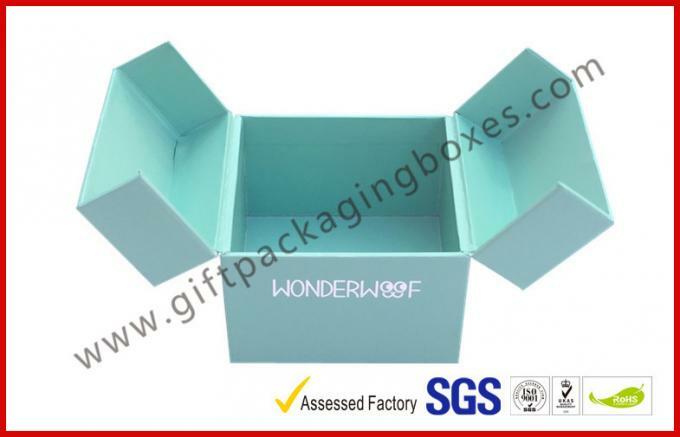 Gift packing, promotion, supermarket, storage, for wine, cigar, food, cosmetic, consumer electronic products and other gifts and premiums. 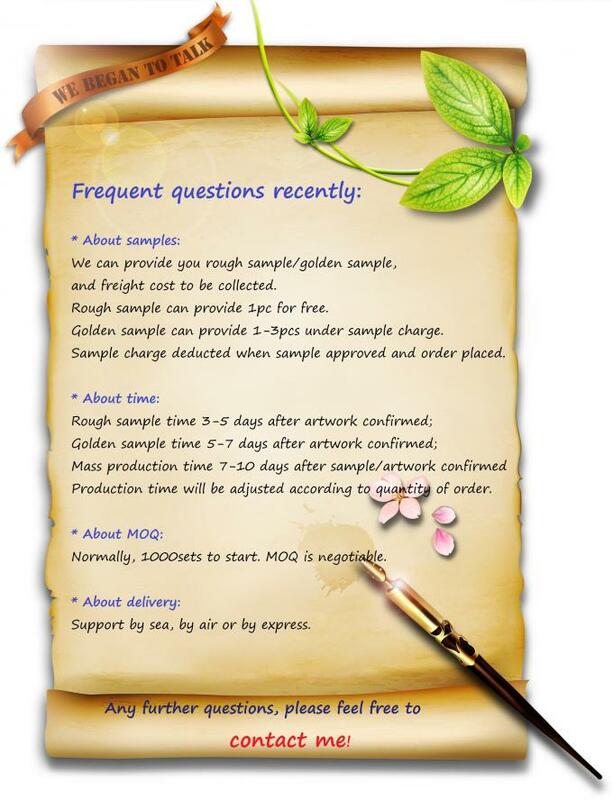 How to place the order to us? 1. Customer provide product case/sample, give detail specifications(size, style, picture, material, printing and finish requirements, quantity and packing requirements). 2. We offer price according to the specifications. 3. Customer send the artwork or sample to us. 4. Making sample according to customer's artwork for customer approved. 5. Customer confirms the order and making deposit. 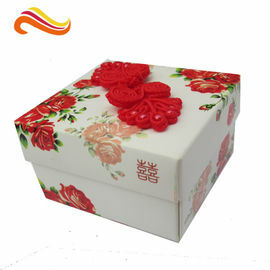 China Good Quality Gift Packaging Boxes Supplier. 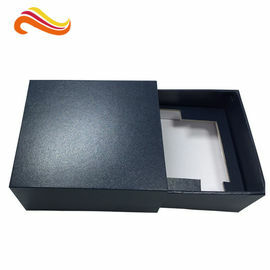 Copyright © 2013 - 2019 giftpackagingboxes.com. All Rights Reserved.